Optional opportunities to share stories in the media that show the importance of acceptance and trans-inclusive policies. There’s no cost to join, and families never have to share their stories or be public if that’s not the right decision for them. Overall, this group will help ensure that all families with trans youth are being treated well, and that trans youth are able to live their lives with dignity and respect. "When you're young, it's hard to fight back against things. But when you're transgender, you have to find your strength to stand up, and be brave, and to teach other people how to love the REAL you." Are you a transgender adult or ally to the transgender community? Looking to share your story, but aren't part of a family with a trans young person? 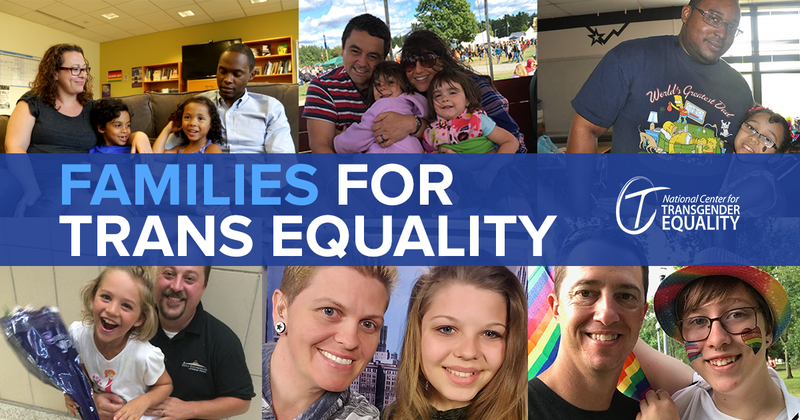 Visit our Voices for Trans Equality page to learn more about how you can use your voice to advocate for transgender equality. 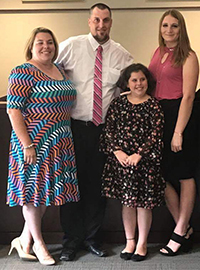 "Our family has grown thru adoption, Samantha is one of the most amazing teenagers that we have ever had the pleasure of getting to know, and now is a part of our family, forever. 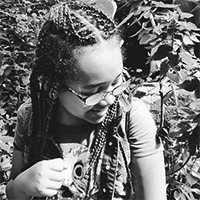 Our family realizes that not all kids in care have the opportunities that Samantha has been given so getting our story out there and helping families in similar situations is something that we feel very strongly about. It has not been the easiest road but it has been well worth it in the long run." Wondering if public advocacy is right for you and your family? Read this guide for parents of transgender and gender-expansive youth. Looking to change legal documents? Our ID Documents Center has state-specific information and guides. Looking for information about your rights as a transgender person? Our Know Your Rights page has information on topics including healthcare, airport security, and more. 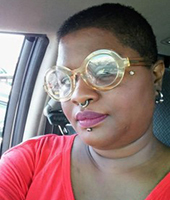 DeShanna Neal, Wilmington, DE, is a mother of four, trans rights advocate, author and homeschooler. Her oldest child, Trinity, is a transgender teen who transitioned a decade ago. DeShanna considers herself an accidental advocate who speaks out for the LGBTQ community, with a focus on uplifting the voices of LGBTQ people of color.